Lemon rice is a fried rice with lemon juice. This fried rice is the authentic recipe of south India. Rice is the staple food of south india and variety of rice recipes are made in this region. 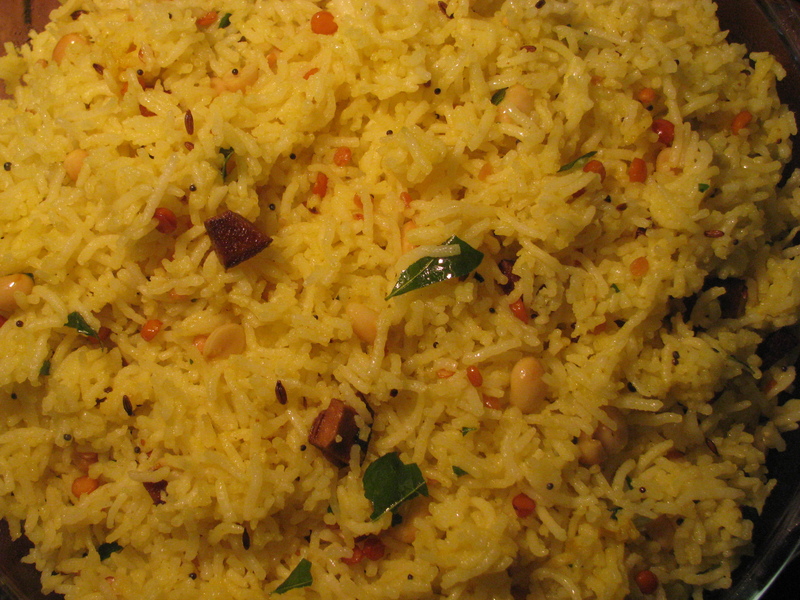 Southindian rice recipes are always in demand in all parts of India . 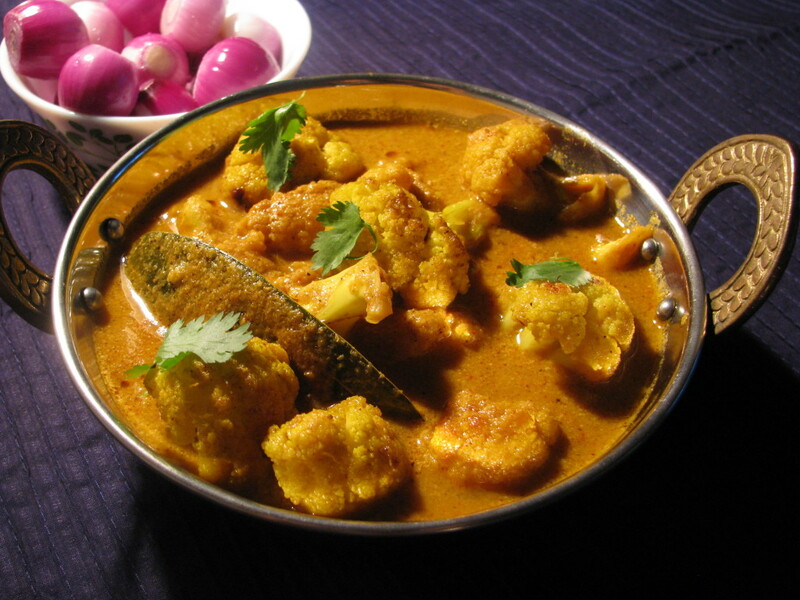 When i come to Delhi i saw many of my northindian friends love southindian recipes and they specially go out to eat it . Lemon rice is called as nimbu chawal in hindi .This recipe has very refreshing taste because of fresh lemon juice. I generally make lemon rice with leftover rice or I make rice 6-7 hours before I prepare this recipe ,the basic reason for cooking this rice before is each strands of rice gets separated after 6-7 hours ,the stickiness also disappears and while preparing lemon rice we should add lemon juice in rice when it’s cold . In lemon rice the rice particles should be soft and at the same time it should be separate. Lemon juice and Asafoetida (hing) gives very nice flavor to this rice recipe . Gently separate strands of cooked / leftover rice in a mixing bowl with your fingers and add lemon juice , salt and sugar in it and mix it nicely . Cook rice at least 6- 7 hours before or use leftover rice to cook lemon rice. If your cooking rice for lemon rice purpose add 1 teaspoon oil and salt while cooking rice.